International Journal of Health Management and Tourism (IJHMT). 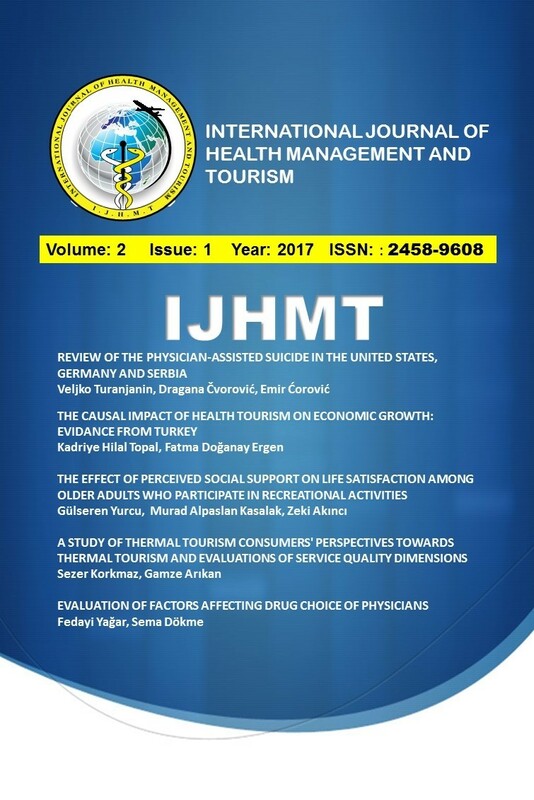 Published three issues per year, IJHMT is an international, refereed (peer-reviewed), online and open access journal aims to promote and enhance research in the fields of Health Management and Tourism. AN EMPIRICAL ANALYSIS OF CHANGING PERCEPTIONS OF STUDENTS AND PARENTS TOWARDS HOSPITALITY EDUCATION IN ODISHA,INDIA.